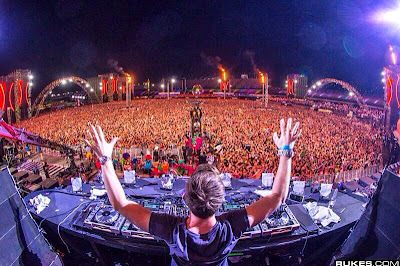 Hardwell – Spaceman (Hardwell Intro Edit) w/ Hardwell vs. Above & Beyond – Thing Called Spaceman (W&W Mashup). ID w/ Alesso – Raise Your Head (Acappella). Krewella – Alive (Hardwell Remix) w/ W&W – Thunder. ID w/ Daft Punk – Aerodynamic. Jordy Dazz vs. Linkin Park vs. Chuckie & Glowinthedark – At Night vs. Numb vs. Who Is Ready To Jump (Hardwell Smashup). Hardwell & W&W – Jump w/ Zedd – Shotgun (Acappella). 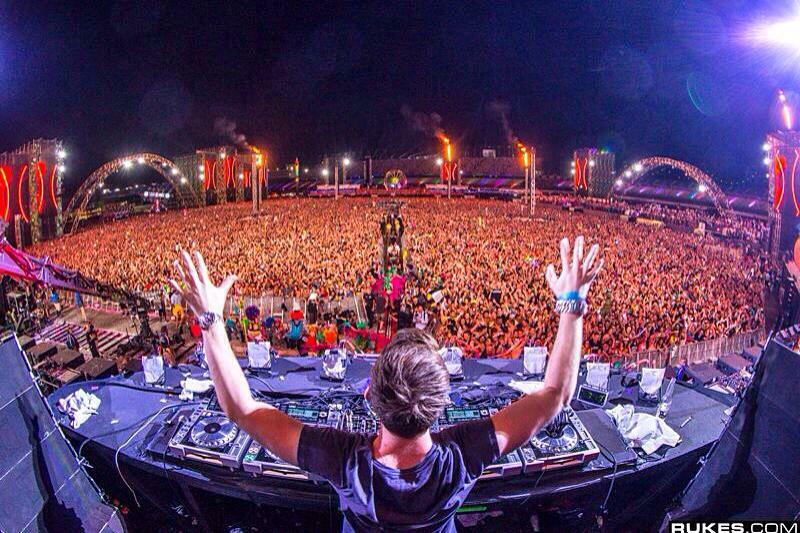 Hardwell feat. Amba Shepherd – Apollo (Dash Berlin 4AM Remix) w/ Hardwell feat. Amba Shepherd – Apollo (Lucky Date Remix) w/ Hardwell feat. Amba Shepherd – Apollo (Noisecontrollers Remix). Hardwell & MAKJ – IDw/ Daft Punk – Harder Better Faster Stronger (Acappella).